Sunday. For some, it's a nice, quiet day of relaxing before heading back into the office on Monday. For others, it's a time to get everything done for the weekend that you need to do because you were busy having a good time on Saturday. The latter is how I'd describe my Sunday today. I had some friends over yesterday. I made Italian Beef and Dark Chocolate Caramel Brownies. We played many games of Ascension. It was a good time. But that leaves me today doing laundry, cleaning dishes, and getting things prepped for the upcoming week. Breakfast and lunch have just been quick bites of something small. 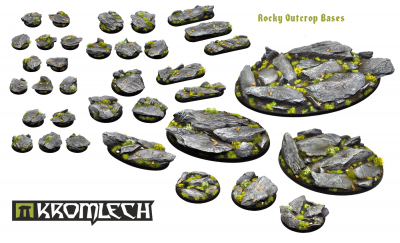 In this batch we have: Kromlech New Release - Rocky Outcrop resin bases and New Troops join to the human factions in BlackChapel miniatures. we have a new massive release today. Our very first resin base series: Rocky Outcrop. There are 10 different products, round and oval. From small 25mm round base to super size 170mm oval base. 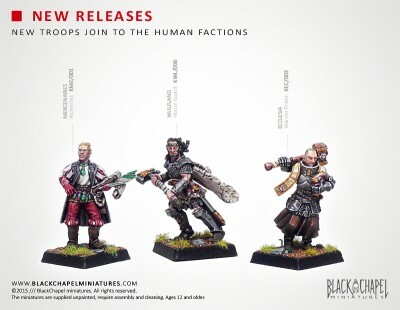 We have some news, first: we upgraded and renovated the BlackChapel miniatures website to give it more functionality and better access to the content. Beyond the redesign, we made our web responsive to all your devices (computer, tablet and mobile). And secondly: if a few months ago reinforcements arrived to the dwarfs, this time new troops join to the human factions. 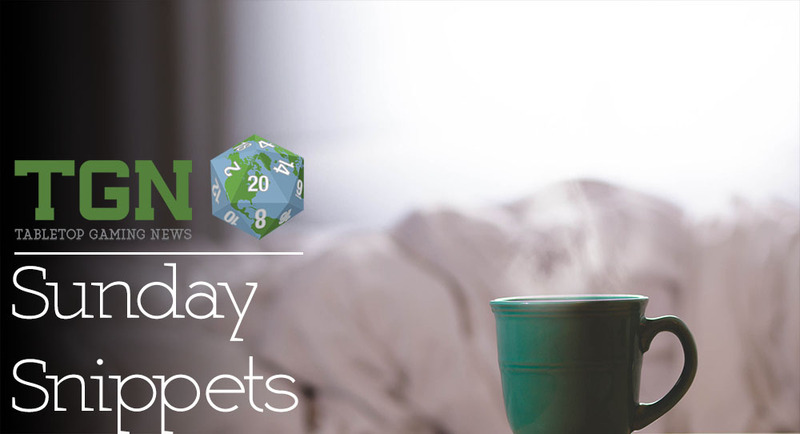 In addition to the miniatures, we add to our catalog a set of scenic bases. The pack of 20mm forest square bases (6 units). We hoped you liked it!